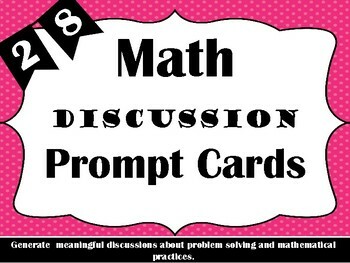 Wanting to increase math discussion in your classroom? 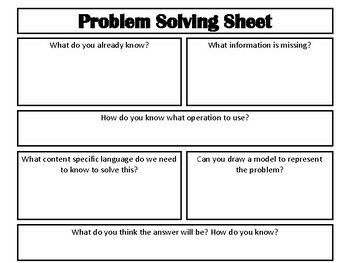 Whether working in whole group, small group, or individually, asking challenging questions that encourage our students to struggle and explain their thinking will improve their math reasoning skills and competency in math discourse. 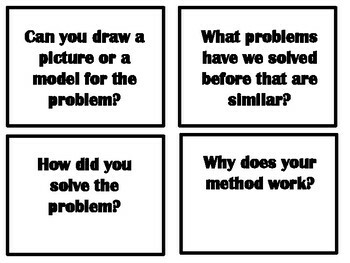 These 28 cards can be used as you facilitate discussion, either from you or by distributing the cards to students so they can ask questions of their peers about their work. 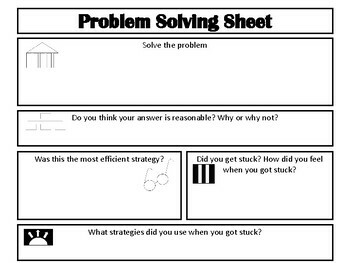 You can also hand them out to small groups as students work to solve problems.